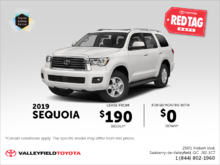 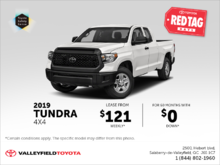 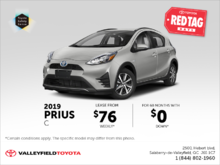 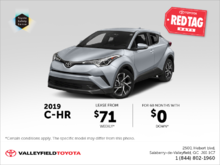 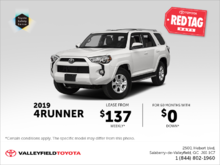 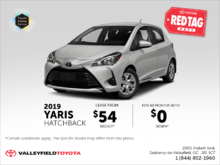 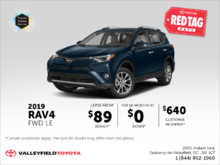 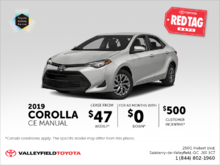 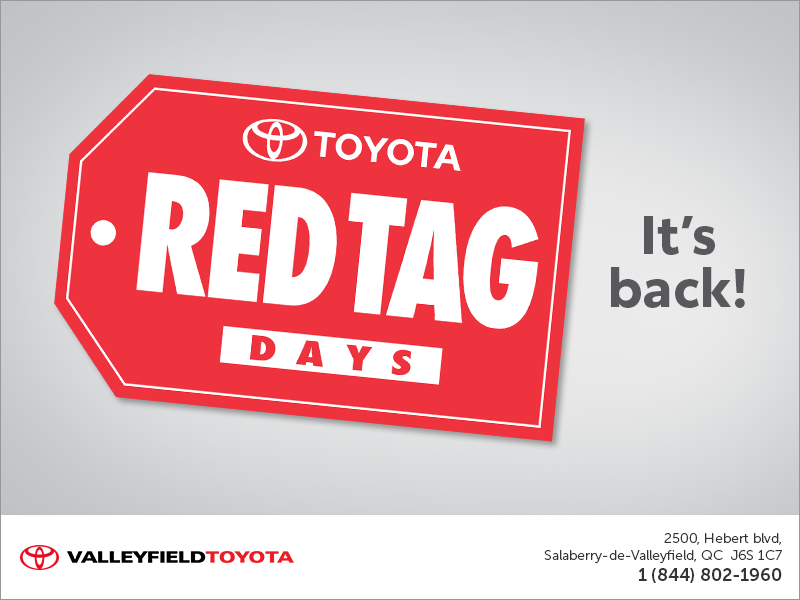 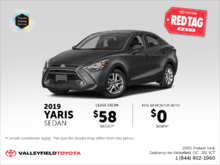 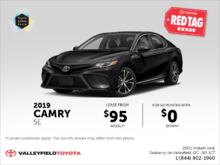 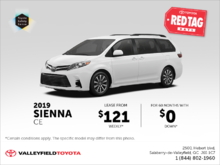 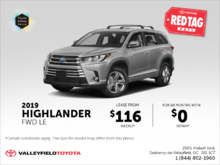 Home > Special Offers > Sales > Toyota Red Tag Days! 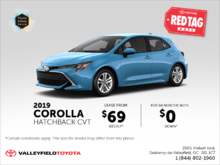 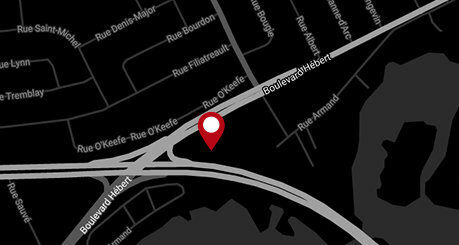 I wish to receive recalls, news and special offers emails from Valleyfield Toyota. 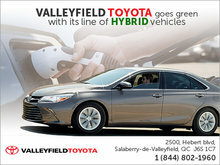 Enjoy our exclusive contests and offers!